Beautiful Mermaids that will enchant everyone. 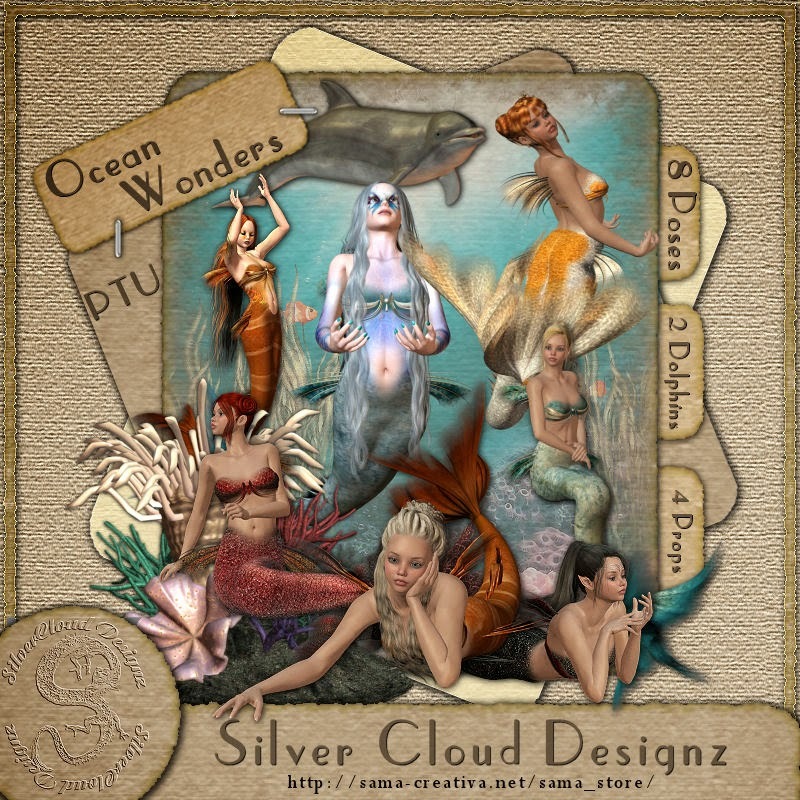 A beautiful Poser Ocean Set that will enchant all who love mermaids and more. The beautiful Mermaids and Dolphins will be a great addon to your scenes and scraps. Eine schönes Poser Ozean Set, wird alle, die Meerjungfrauen und mehr lieben verzaubern. Das PTU Set könnt Ihr HIER finden. ME LLEVO TU BANNER A MI BLOG. QUE TENGAS UNA MUY BONITA SEMANA .